The president of South Sudan, Salva Kiir, has sent an invitation to all rebel leaders to visit Juba as a gesture of building confidence in s readiness to uphold the peace agreement signed in Ethiopia. Salva Kiir extended the invitation to the rebels saying that they should come to Juba for a few days under his direct protection. 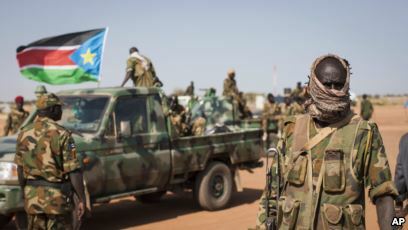 The leader of the Sudan Peoples’ Liberation Army in Opposition (SPLA-IO) Dr. Riek Machar, later responded to the invitation saying that he would only accept it if Salva Kiir lifts the state of emergency. In a separate incident, rebel leaders and Salva Kiir met in Khartoum on Saturday to celebrate the signing of the peace deal and to discuss a way forward for the implementation of the peace deal in South Sudan. At the celebrations all the parties expressed their willingness to work together for the realization of peace in South Sudan. Meanwhile Kiir has refused to release the prisoners of war and former detainees, one of the conditions of the peace deal. According to an official in the ministry of foreign affairs in South Sudan Dr. Riek Machar asked the president to release the prisoners of war and former detainees but he does not seem to be interested in doing so. The official added that Salva Kiir was also asked to lift the state of emergency but refused to grant that request. The denial to release these prisoners could jeopardize the peace deal and lasting peace in South Sudan. The leader of the rebel group the National Salvation Front (NAS), Thomas Cirillo Swaka, said that his group is not committed to the ceasefire in South Sudan. The NAS was one of the groups that rejected the peace revitalization agreement signed in Ethiopia last month. NAS believes that the peace agreement did not address the root causes of the governance crisis in the country and Thomas Cirillo during a meeting in the United States with South Sudanese in the diaspora said that the NAS is not party to the peace treaty and therefore cannot be committed to the ceasefire. He further accused the groups that signed the peace treaty of holding the state hostage and for using their power as to hide criminal enterprises. A group of over 200 internally displaced people who have been living in the various UN protection of civilians’ sites in Wau state voluntarily returned to their homes. This return of the IDPs was organized by the Wau state government with support from the UN mission in South Sudan. The UN Representative, Julie Kiwanuka, said on behalf of the UN that they recognized the state’s initiative to see people return to their homes and were willing to give support. The governor of the state, Angelo Taban called the voluntary return of the IDPs a good gesture towards the peace treaty that was signed by the warring parties. 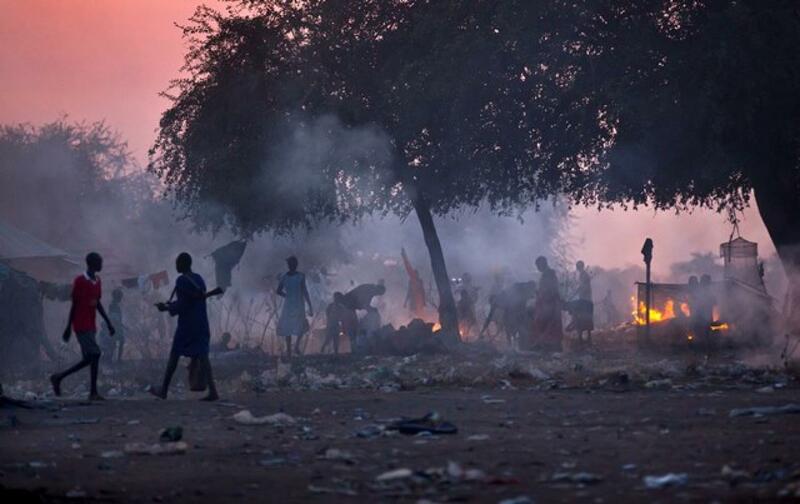 A new report by the London School of Hygiene and Tropical Medicine estimates that the civil war in South Sudan is responsible for over 380,000 excess deaths. According to the report, half of these excess deaths were due to violent injuries while the other half was due to a lack of proper health care. 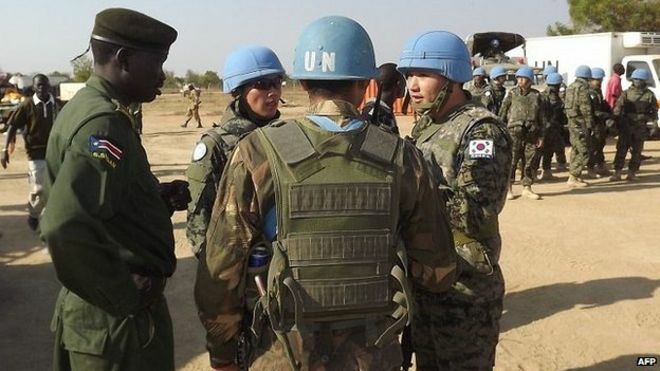 Throughout the conflict, the death toll has been unknown but has been estimated at 50,000, this new report shows a figure that is more realistic, said a former official with the United Nations Mission in South Sudan, Klem Ryan. The report, which is based on statistical modeling, shows that most of the deaths happened in 2016 and 2017.